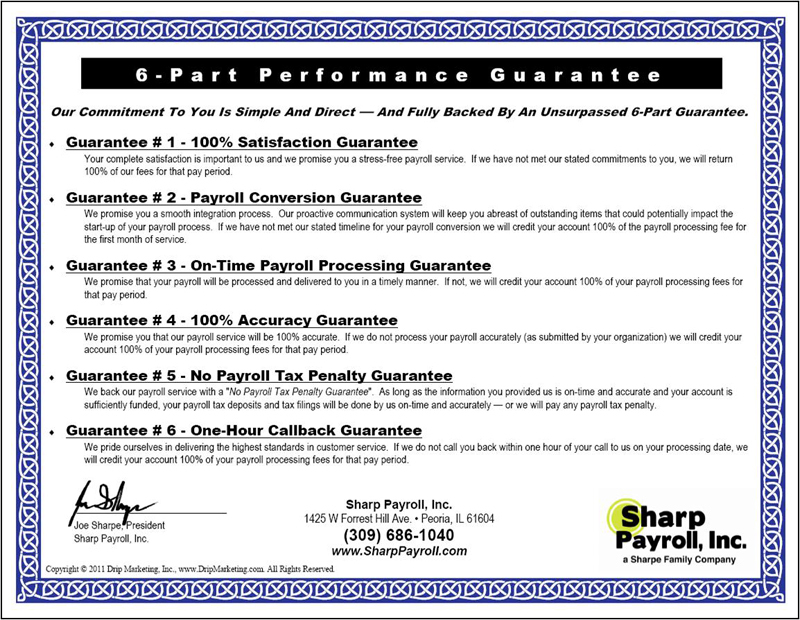 Our Guarantee – Sharp Payroll, Inc.
At Sharp Payroll, we differentiate ourselves by the quality of our services AND the quality of our people. We spend a great deal of time and resources screening and hiring top people to make your experience with us even better. 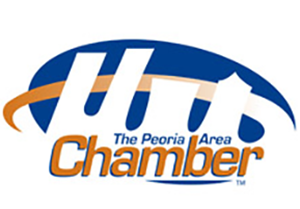 In fact, our operations staff averages more than 4 years with Sharp Payroll and 10+ years of payroll experience. 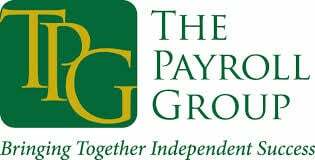 As a leader in the payroll service industry, we feel so confident about our extensive service offering, our consistent performance each pay period and our level of customer support that we are offering you a 30-day risk-free trial of our payroll service. If you are not completely satisfied with our service within 30 days, we will completely refund any fees you paid us. Yes, we are that confident you will enjoy working with us. Our 3-Step Payroll Conversion Process has been consistently praised by many CPAs and benefit brokers. Not only do we have a headache-free payroll conversion process, we will even advise you which state and federal tax forms you need to complete so your business is in total compliance. This Offer Is Only Valid For New Clients. This Offer May Not Last Long.